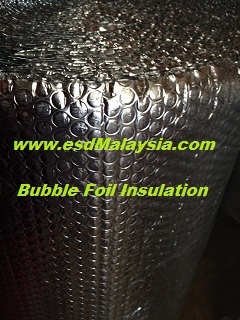 PE bubble ( polyethylene bubbles ) sandwiched between two layers of pure aluminum radiant barrier foil . 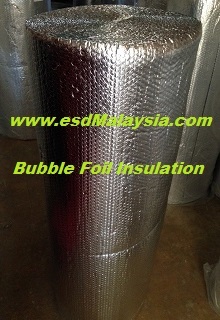 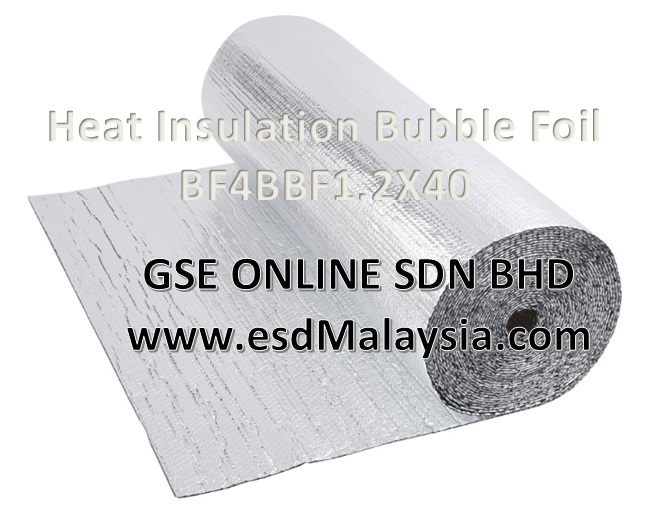 To minimum heat penetration ( heat insulation ) , because of the air space built between the layers of foil, this bubble insulation works to keep radiant heat from penetrating a structure from the outside, and the radiant foil reflects interior heat back into a structure from the inside . 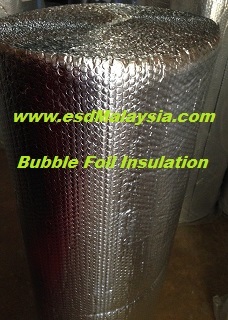 Ideal for Heat & cold insulation . 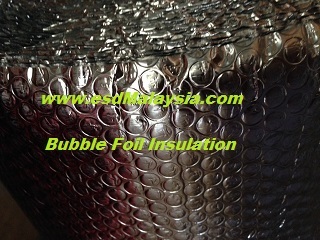 1) made of PE (polyethylene) . 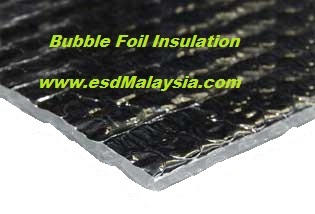 3) Fire retardant insulation .